Scotia Recycling’s public drop off recycling plants provide individuals and business owners with the ability to drop off excess cardboard, newspaper, and clear film – free of charge!  We have public drop off recycling plants in several locations across Nova Scotia to serve you. Note: This drop off location is only available to businesses (not to the public) and has a small associated fee.